Record Electrical began trading in 1911 with brand names ‘Record’ and ‘Circsale’ becoming well-known throughout the world for quality, analogue, moving coil meters that are designed to meet traditional and bespoke applications. 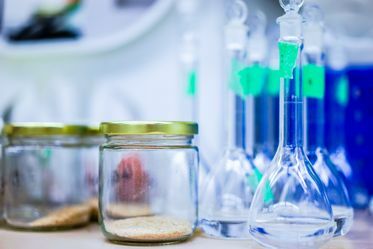 Townson & Mercer have been trading for more than 200 years, offering and supporting laboratory equipment including temperature-controlled baths, ovens, ultrasonic baths, and furnaces for use within the laboratory and process markets. Businesses throughout the UK and around the world turn to Record Electrical Associates Limited for assistance. Our company has built a strong reputation as exceptional manufacturers and instrumentation suppliers. 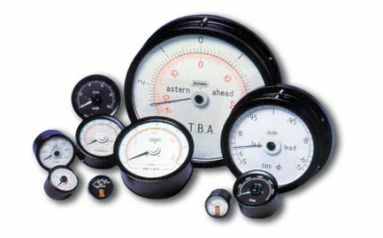 For more than 100 years, we have produced analogue instruments of the highest quality, such as speedometers for cab desks. These analogue indicators are manufactured and calibrated in our factory to BS EN ISO 9001 standard and with ATEX certification. 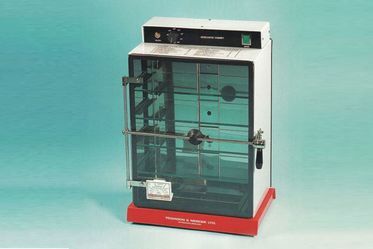 Additionally, we have more than two centuries of experience in designing and manufacturing laboratory equipment. Free consultations are available on all of our applications and projects, so do not hesitate to get in touch with our helpful team now to schedule a meeting. Contact our instrumentation suppliers now to receive more details about our analogue instruments.